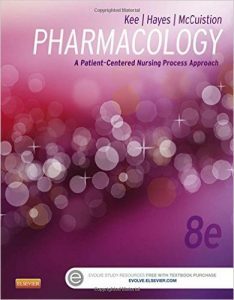 Book Review: The eighth edition of Pharmacology: A Patient-Centered Nursing Process Approach is written for students in a variety of nursing programs who can benefit from its presentation of the principles of pharmacology in a straightforward, student-friendly manner. It focuses on need-to-know content and helps students learn to administer drugs safely and eliminate medication errors through extensive practice of dosage calculations and careful application of the nursing process. 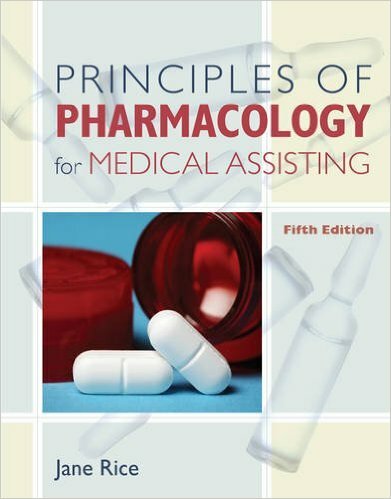 Organization: Pharmacology: A Patient-Centered Nursing Process Approach is organized into 19 units and 59 chapters. 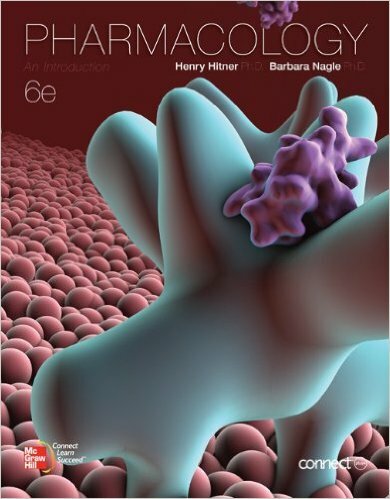 Unit I is an introduction to pharmacology and includes thoroughly updated chapters on drug action, the drug approval process, cultural and pharmacogenetic considerations, drug interactions, over-the-counter drugs, drugs of abuse, herbal therapies, lifespan issues, patient collaboration in community settings, and the role of the nurse in drug research. Unit II focuses on patient care and safety, with completely revised and updated chapters on the nursing process in patient-centered pharmacotherapy, safety and quality in pharmacotherapy, and medication administration. 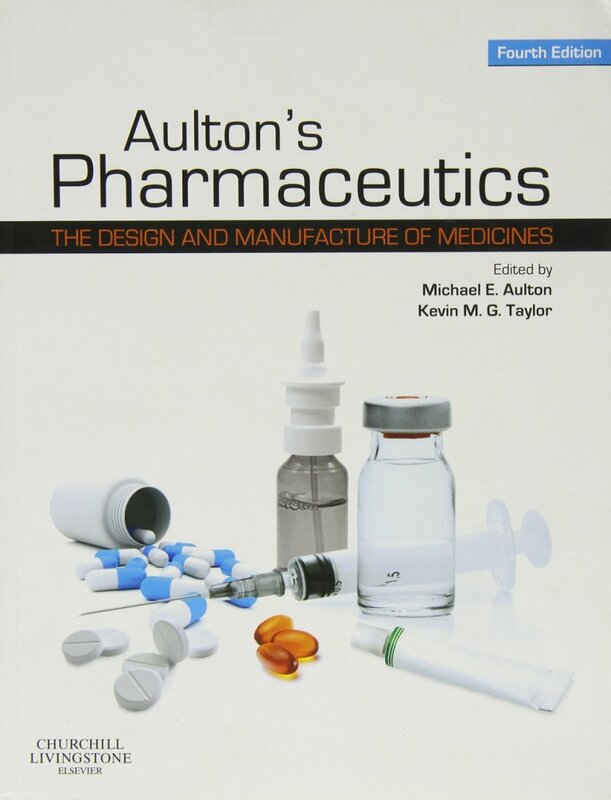 Unit III, a comprehensive review of drug dosage calculations for adults and children, is a unique strength of this book. Unit IV addresses nutrition and fluids and electrolytes, with separate chapters covering vitamin and mineral replacement, fluid and electrolyte replacement, and nutritional support. 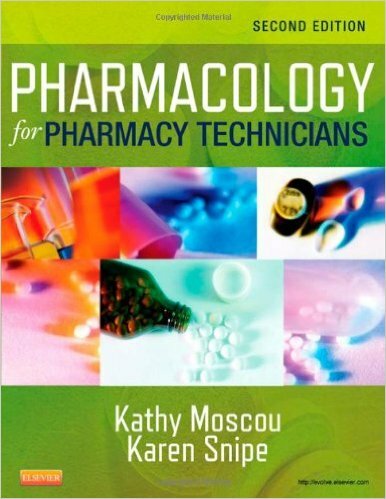 Units V through XIX make up the core of Pharmacology: A Patient-Centered Nursing Process Approach and cover the drug families that students must understand to practice effectively. The Prototype Drug Charts are a unique tool that students can use to view the many facets of a prototype drug through the lens of the nursing process. Each prototype drug is one of the common drugs in its drug class. NCLEX Study Questions at the end of each chapter help prepare students for the NCLEX examination with its increasing emphasis on pharmacology; answers are listed upside down below the questions for quick feedback. Safety: Preventing Medication Errors boxes have been updated and include information on packaging, dosages, look-alike and sound-alike drugs, and other causes of medication errors. Key Terms include page numbers and are defined in the text to enhance this “built-in glossary” feature for students. Canadian drug names are identified with a special maple-leaf icon. Critical Thinking Case Studies conclude many chapters. These clinical scenarios are followed by a series of questions, challenging students to carefully consider the scenario and apply their knowledge and analytical skills to respond to the situations. I enjoy Pharmacology. I wish it wasn’t so basic. I wish it went into more detail about the different names of all of the various medications, how they are dosed and whether or not they’re used in pediatrics.